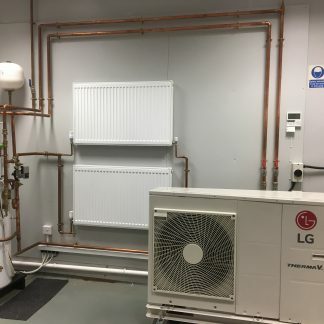 Our Bpec accredited Electrics for Plumbers courses is for experienced plumbing and heating installers wanting a basic knowledge of electrical installation skills and understanding of circuitry and fault finding for use in their day to day work. 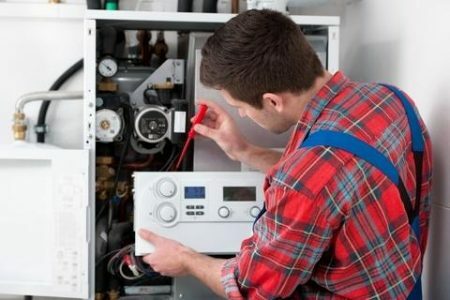 This three day course aims to help plumbers and heating engineers who work on central heating electrical control systems to work safely and comply with the appropriate standards. 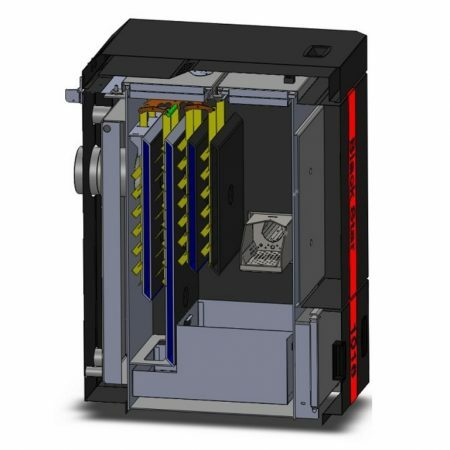 It has been designed with plumbing and heating engineers in mind. 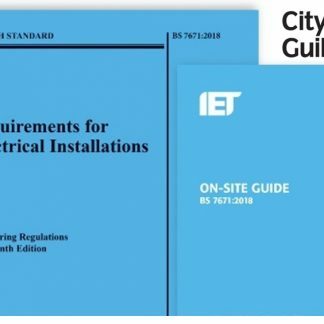 The scope of electrical works is explicitly defined in order to provide clear and unambiguous guidance on the electrical works associated with plumbing. 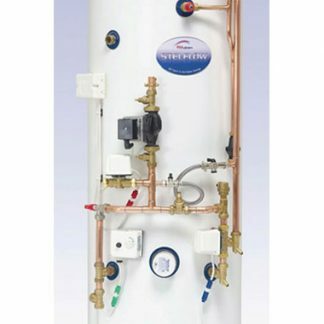 ALL other work is outside the range of competences for plumbing and heating operatives. 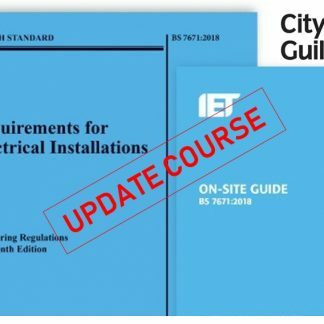 While this certificate does not give you the full electrical qualifications it will allow the operative to work on electrical equipment associated with plumbing systems. Trainees must hold a recognised trade qualification and a working knowledge of central heating systems is essential.